Calling all Ramen Fanatics! This piece of news will be dream come true for you. In following all major cities in Japan, Komars Group has brought 6 of the best Ramen restaurants from Japan to compete in the year-long Ultimate Ramen Champion 2011 Singapore. 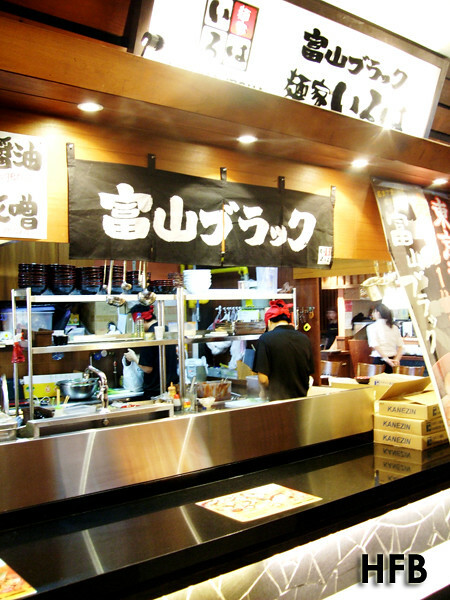 From July 2011, each of them will have a stall in Iluma @ Bugis where they will sell their signature Ramens for one year. Judging criteria include sales takings and vote counts via SMS, Facebook and onsite voting. The crowed champion will be invited to set-up a restaurant here in Singapore by Q3, 2012. 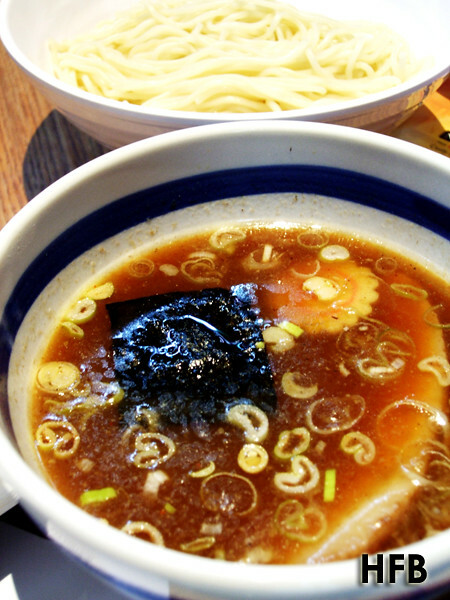 Celebrating its 50th anniversary, Taishoken is one of the most famous ramen shops in Tokyo. 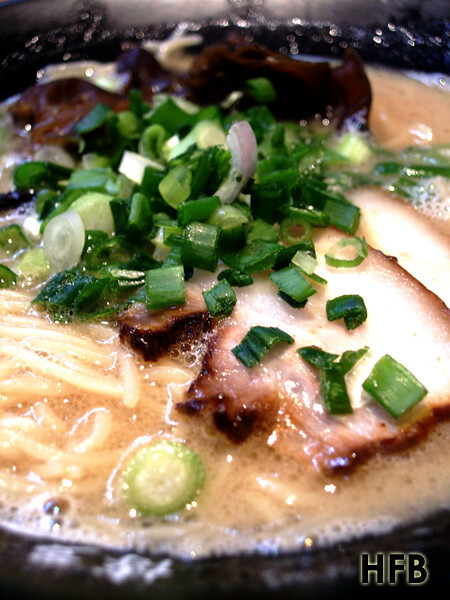 Founder Kazuo Yamagishi is the originator of Tsukemen, or dry ramen with dipping broth. HFB sampled the Mori Soba with the broth consisting of pork, chicken, anchovies, and special ingredient – sweet vinegar! 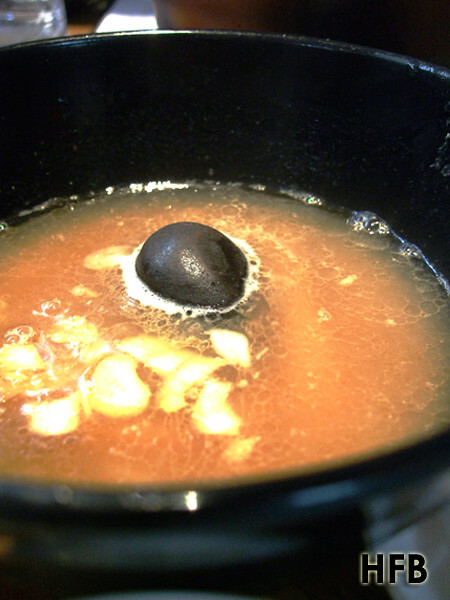 The broth was boiled for more than 6 hrs and reduced, resulting to a thick and sweet dip. HFB found it slightly interesting but did found their Chashu a tad salty. 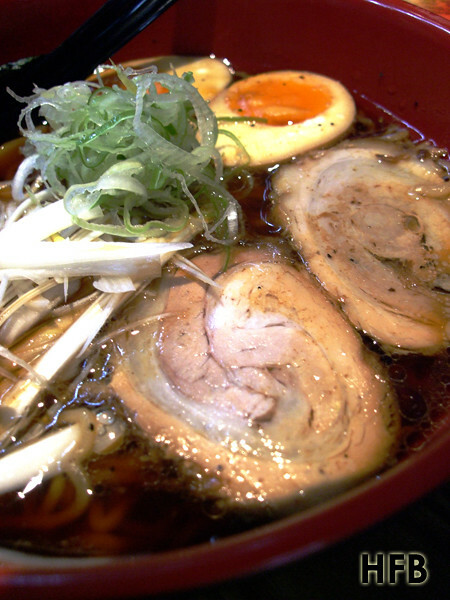 A champion ramen chain in Toyama city, one of Iroha’s signature ramen is that of the Toyama Black Ramen. Pitched black almost like tar light and mellow in flavour, the secret lies in the black soybean that imparts a slightly nutty finish. Boiled for 8 to 10 hours, the broth sautéed with sesame seed oil brings out the light aromatics of sesame seed. This is one of HFB’s favourite ramen in terms of the soup broth. 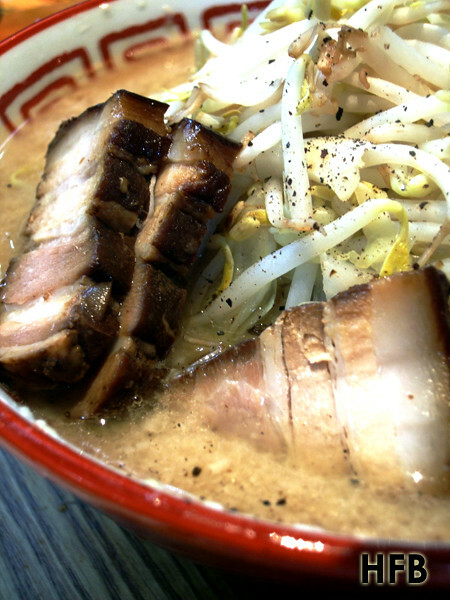 Gantetsu is the winner of ramen champion in Sapporo, city of ramen, for 3 consecutive years. 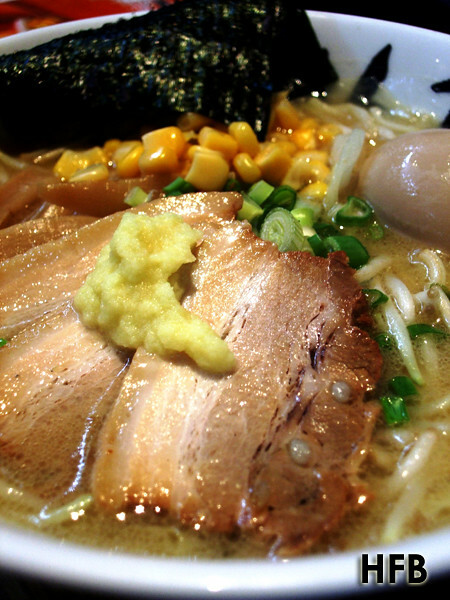 Light and flavourful, Gantetsu Special Miso Ramen emphasises on natural sweetness of the ingredients. And their secret ingredient – Ginger paste, an ideal choice for the cold weather in Hokkaido. HFB thought the ginger paste makes a HUGE difference in the really light broth. Remarkable! What made Bario stood out from the rest of the ramen stalls was their portion size – Bario Ramen has a generous serve of vegetables, meat and noodles. 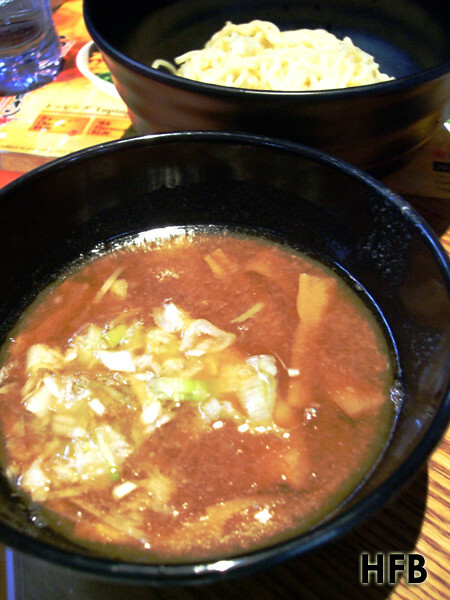 Also, only Futomen, or thick ramen was used. Little wonder that Bario means “big, strong man” in Japanese. Their broth has a spicy aroma and sweet garlic taste, which tasted familiarly close to Lor Mee that we are recognisable with, but the garlic really upped the flavour of the broth by few notches. Besides, HFB really loved the thick slices of Chashu that Bario offered. It was an overall close victory over Iroha! One of the most celebrated ramen restaurants of Fukuoka in Hakata, Ikkousha’s version of Hakata Ajitama Ramen comes with a salty pork broth, with added black fungus and spring onion for added aroma. What HFB liked about them was their firm noodles that were thinner than the rest of the ramen stalls. Rated as one of the best Tsukemen by Tokyo Times, Tetsu Paitan Tsukemen takes a laborious 15 hours to prepare the broth. Their famed ramen has sweetness of bonita in the chicken and pork stock which gives the reduced sauce a really flavourful finishing. Customers can also request for the hot stone spectacle once done with the dipping sauce, which they would add some water and a REALLY HOT stone for you to savour the rest of the sauce as broth. Disclaimer: No ratings would be given, as this is an invited taste test. HFB would also like to take this opportunity to thank Komars Group for their hospitality. i like the one prepared by the yandao! hehehe!